Only TWENTY — that’s right, 20! 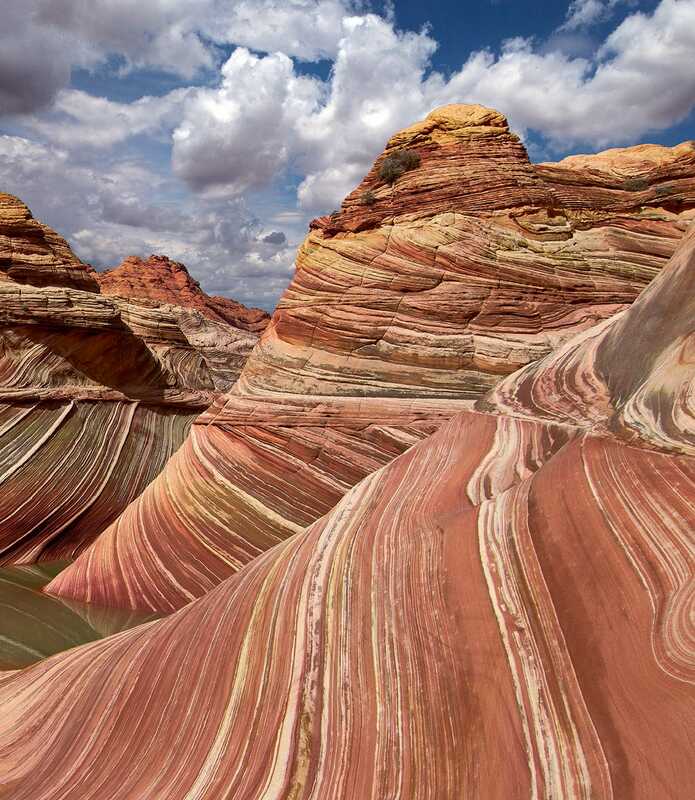 visitors a day are allowed to see, let alone photograph, this wonder on the Arizona-Utah border. Carol got her chance recently and jumped at it as a new jewel for her America collection. 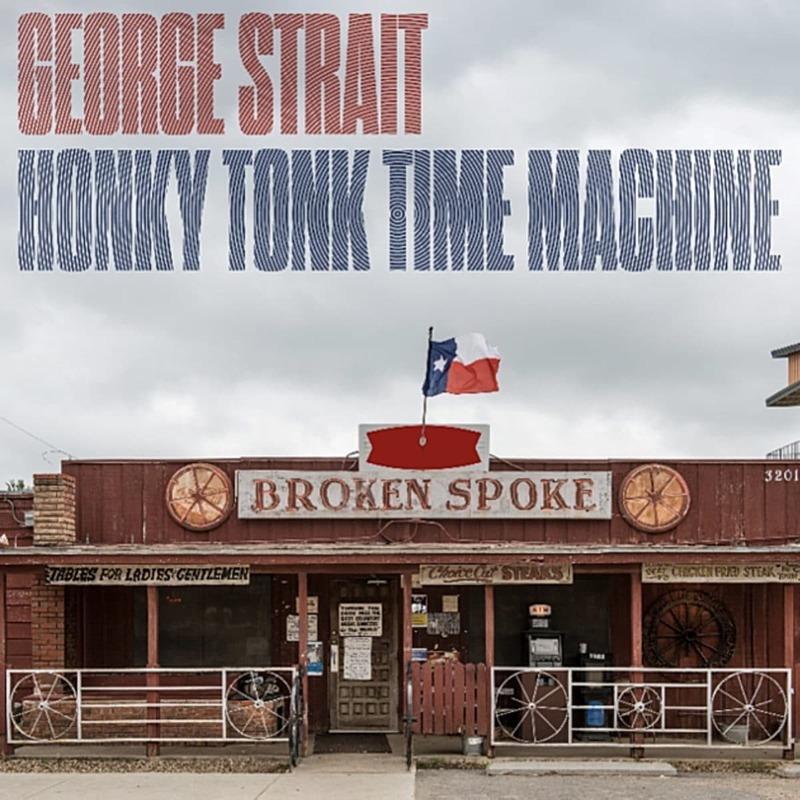 For his new album, “Honky Tonk Time Machine,” country music superstar George Strait picked Carol’s image of the Broken Spoke dance hall in Austin, Texas. Phase One, the Danish company that makes Carol’s favorite camera, producing the largest-megapixel images on earth, posts more than 500,000 images! 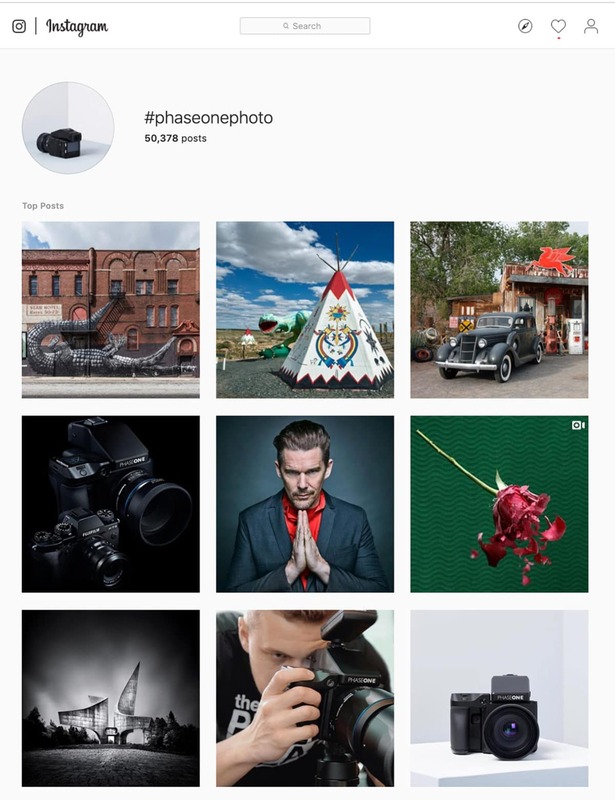 every day on three Instagram sites: Phase One, Capture One, and Phase One Photo. 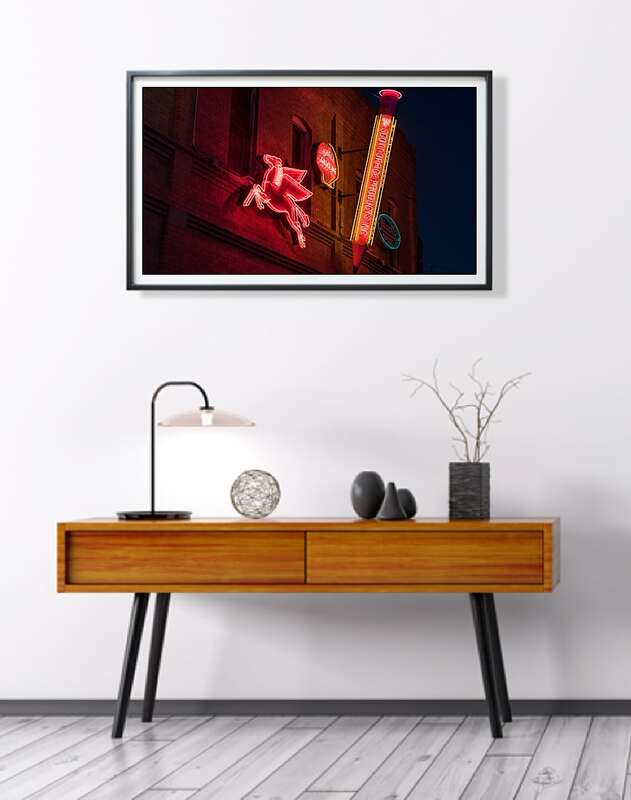 Of those HALF A MILLION images, at least one of Carol’s images is selected almost every day. Here, ALL THREE of the top nine are Highsmith images! !